When traveling, many people love getting the local recommendations for where to eat, what to experience, and what to avoid. The areas surrounding our local 5A communities are no exception to this rule. The San Francisco Bay Area and Maui are high volume tourist destinations with loads of fun experiences. Looking for a few places to check off your travel list when visiting our communities? See the list below. Napa Valley: If you are a lover of great wine, Napa produces some great wines in a beautiful setting. Most wineries are close in proximity to great restaurants. My favorites are Robert Keenan (https://www.keenanwinery.com/), Grgich Hills (http://www.grgich.com/), and Stag’s Leap Wine Cellars (https://www.cask23.com/wines/release/1589/). 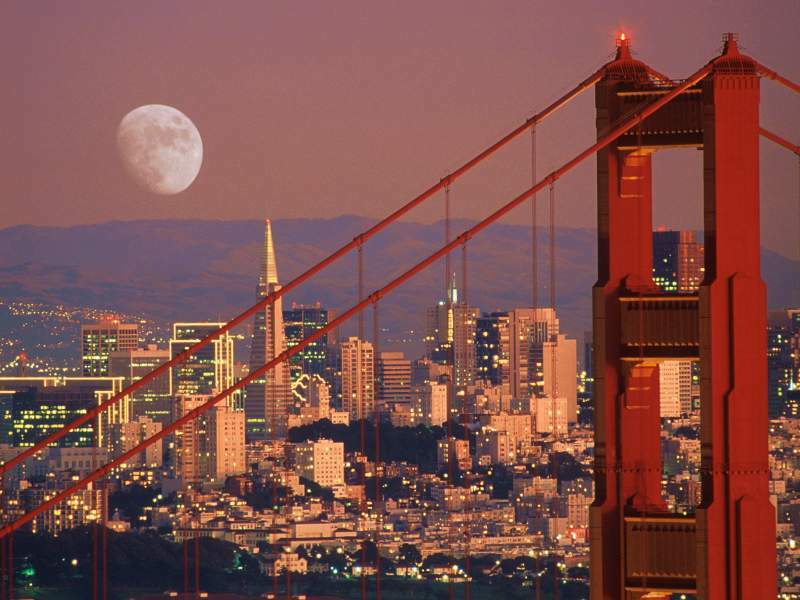 Bay Area activities: Looking to explore more of the city? 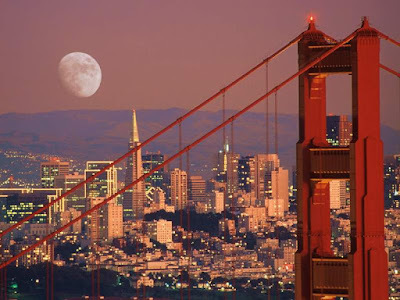 Check out all the museums and hiking trails in the Presidio as well as walk across the Golden Gate Bridge to Sausalito. You’ll see incredible beauty in the heart of an urban environment. Bring a sweatshirt because San Francisco can be cold even in the summer. Merriman’s (https://www.merrimanshawaii.com/) and Mala Tavern (http://www.malaoceantavern.com/) are two of the best restaurants in Lahaina. They do great local cuisine and have an impressive wine and cocktail menu. Ono Gelato (http://onogelatocompany.com/index2.php#/home/) in downtown Lahaina is also not to be missed. Looking for an authentic Luau experience? Go to the Royal Lahaina Luau (http://www.royallahainaluau.com/). The show takes place right near the ocean and is a local favorite. Maui activities: Don’t miss the Ali’I Kula Lavender farm (http://www.aliikulalavender.com/in) Upcountry Maui. It’s a beautiful place to picnic and buy some wonderful lavender scented products. If you’re feeling particular brave, take the Road to Hana or a surf lesson through the Goofy Foot Surf School. Both activities are great for the active and adventurous. For more suggestions on what to do while visiting Maui or the San Francisco Bay Area, see our Best of Maui (https://www.pinterest.com/5aspace/best-of-maui/) and Best of the Bay Area (https://www.pinterest.com/5aspace/best-of-the-bay-area/) boards on Pinterest.